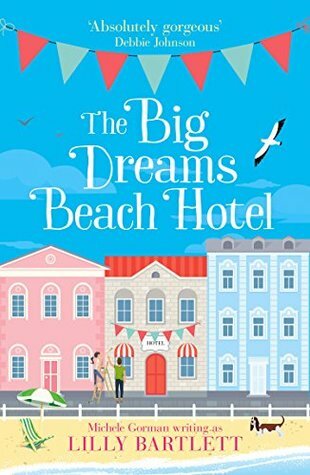 I am currently reading The Big Dreams Beach Hotel by Lilly Bartlett. New York is where I fell head over heels for a bloke named Chuck. I know: Chuck. But don't judge him just because her sounds like he should be sipping ice cream floats at the drive-in or starring in the homecoming football game. 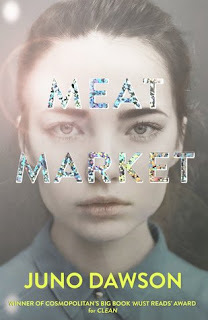 Interesting start and I'm curious to see how it goes. And yes, the name Chuck does bring to mind exactly what the narrator expects it to. Lill is a total inspiration. Here's someone who's worked since her teens to do everything she possibly could to rise to the top of her profession. I think I'll like Lill when I get to this part of the story. She sounds pretty tenacious. It does sound like a good summer read. I'd like to go read a sample to know more. Sounds interesting. I hope you enjoy it. This week I have Come Sundown by Nora Roberts. Happy reading! Cute opener. I had never thought of the name Chuck in that light before, but now I will. Please visit my Friday Quotes Page. Sounds like a cute read! Happy weekend!